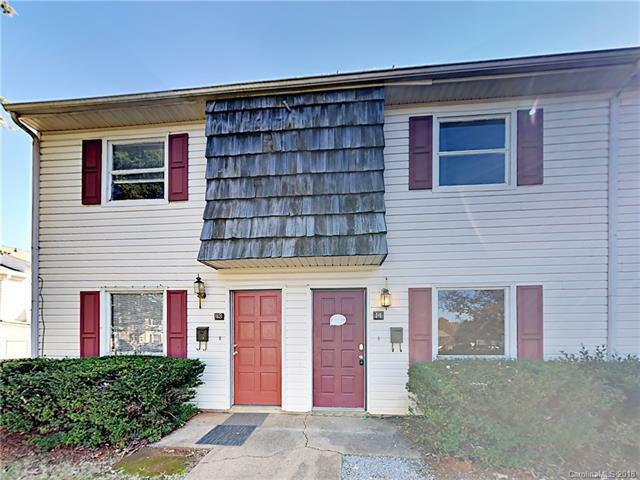 Charming 2BR/1.5BA condo featuring a NEW HVAC! Entry opens with new two-tone interior paint throughout. Large living room and kitchen boasts stainless steel appliances plus washer and dryer hookup. Upstairs are spacious bedrooms each with 2 closets and full bath hall closet. Fenced patio with no neighbors behind, come see this one today!